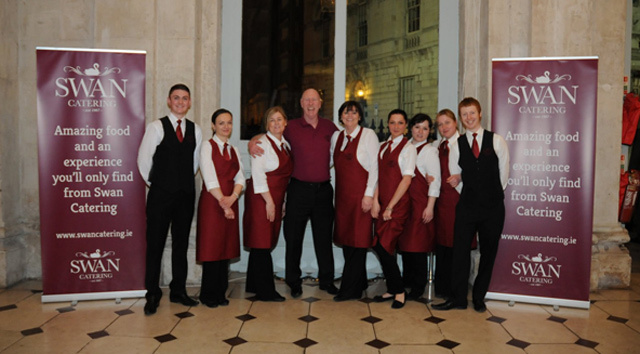 Swan Catering Dublin has been supplying the greater Dublin area with quality food and excellent service since 1987. 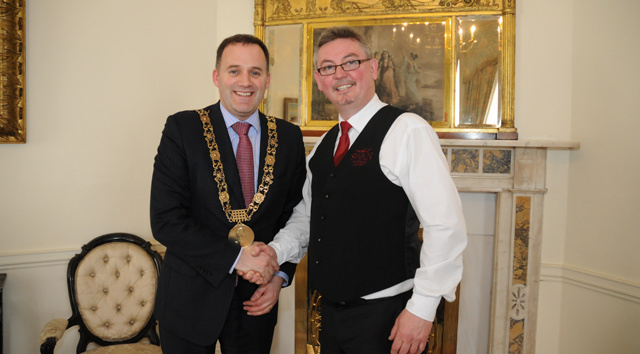 During this time we have had the privilege to work with many diverse clients, from corporate and domestic parties in The Mansion House to opening ceremonies and canteen facilities with Renault Ireland, charity and celebration days with the Irish Kidney Association. Our aim is to ensure that that the client receives delicious food & professional service. Equal to this we want to give a pleasant & friendly experience to all of our clients. We keep our pricing as competitive as possible without sacrificing quality or service and update special offers to our customers on a monthly basis. We also strive to use local produce, Fair-trade coffee and sustainable products. No delivery or event is too small. If you would like to know more about our services, discuss a job or meet for a chat we would be delighted to hear from you. Feel free to drop us an email, give us a call or use our contact page to get in touch.